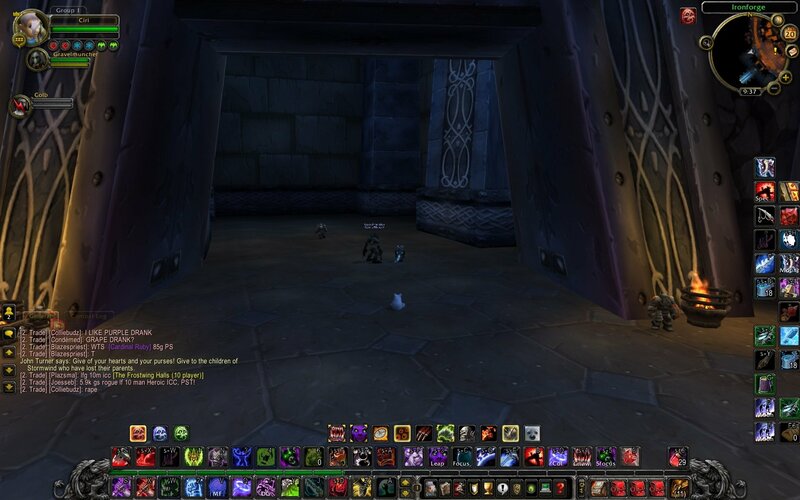 This is a new addon still in beta. 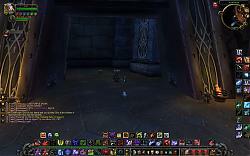 The addon is not buggy that I know of. If you want a certain feature, just make a post here or contact me at Ciri on Spinebreaker-US. /ankh will also use a soulstone if available. Thanks for this. It really does help free up several keybindings.